MIAMI – Holland & Knight is pleased to announce that Jesús E. Cuza and Ina María Berlingeri have joined the firm as partners in the South Florida Litigation Practice Group. Both attorneys will maintain offices in Miami and Fort Lauderdale and work closely with the firm's Commercial Litigation, International Litigation and Arbitration and Latin America Teams. They were previously shareholders with Greenberg Traurig. Jesús Cuza is one of a small number of attorneys in the United States who handles complex commercial and civil litigation matters filed in Spanish and English speaking jurisdictions. During the last 21 years, Cuza has represented numerous prestigious and well-known public companies as lead counsel in civil actions filed in Florida, Puerto Rico, New York, Georgia, New Jersey, Wisconsin, North Carolina, Massachusetts, Rhode Island, Ohio, Texas, Illinois and California. 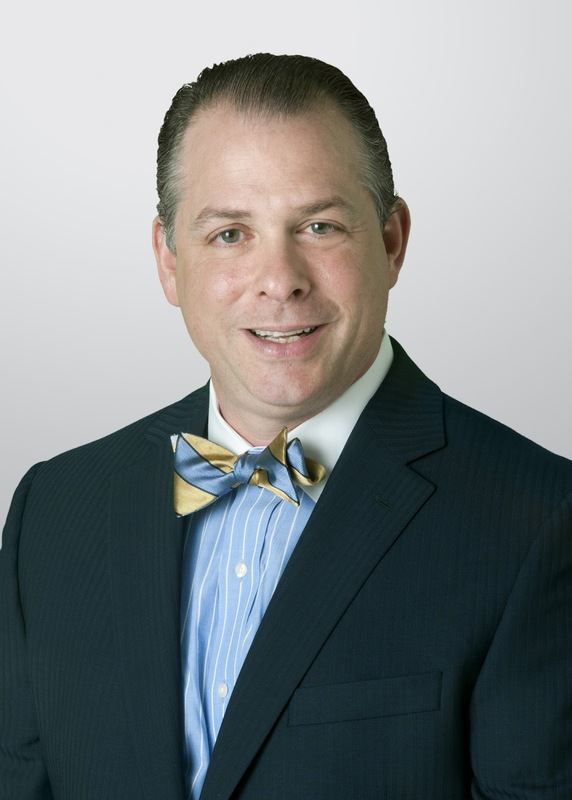 Cuza is listed in Florida Trend magazine's "Legal Elite" as a top attorney in his field. He received his J.D. degree from Rutgers School of Law and did his undergraduate studies at the University of South Florida. "Jesús is an incredibly talented and versatile litigator who will provide depth and strengthen our international capabilities," said Adolfo Jimenez, Chair of Holland & Knight's South Florida Litigation Practice Group. "Our litigation attorneys in South Florida are among the best. We're focused on expanding our group with the highest quality lawyers and Jesús and Ina are perfect. Their experience in cases around the country and Latin America are valuable assets to our team and clients." "I've enjoyed long-standing relationships with many Holland & Knight partners and have been continually impressed by their courtroom expertise and professionalism," said Cuza. "I'm excited about joining a firm with a strong national platform and hope to be an integral member of their team as it continues to expand." 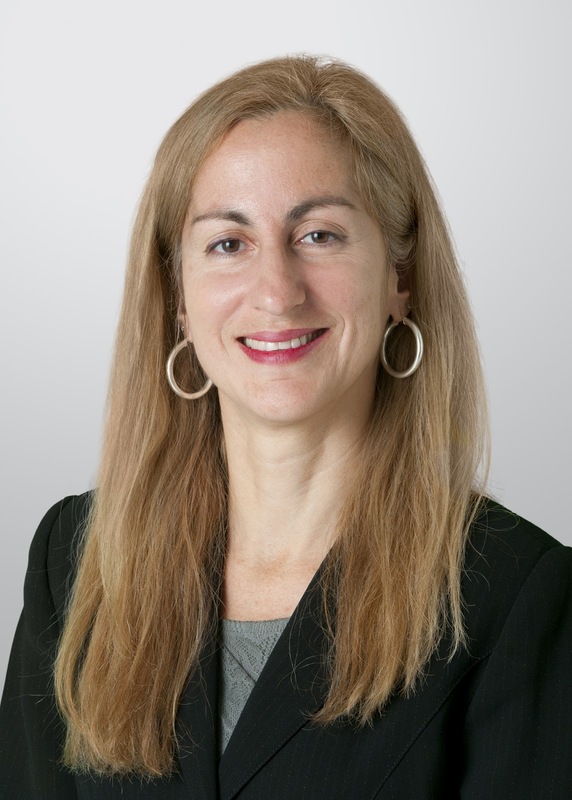 Ina María Berlingeri represents domestic and international clients in complex commercial litigation matters at the trial and appellate levels in both English and Spanish speaking jurisdictions. Her cases have included trademark, copyright, RICO, and mass tort litigation. She has represented private and public clients in the area of e-commerce and has participated in the negotiation of multi-million dollar software and system contracts. Additionally, she was responsible for drafting a bill for the development of Puerto Rico's electronic signature infrastructure; that bill eventually became the law that served as the backbone of that jurisdiction's eGovernment initiative. Berlingeri received her LL.M. from Harvard Law School, her J.D. from the University of Puerto Rico School of Law, and her B.A. from Amherst College. Holland & Knight has more than 60 litigators in its Miami, Fort Lauderdale and West Palm Beach offices practicing in the areas of complex commercial litigation, class actions, appeals, international litigation and arbitration, securities litigation, product liability, white collar and enforcement defense, labor and employment, alternative dispute resolution, and media law. With more than 400 attorneys, Holland & Knight's National Litigation Section is one of the largest practices in the country.